A new season of football in the NFL gets underway this week and sports bettors all across the nation are licking their chops to gain the early edge against the books. This can be a great time of the year to bet on the games given that the oddsmakers have yet to really sharpen up their betting lines, but you still need to move at a slow and steady pace to what will be a long season of games. 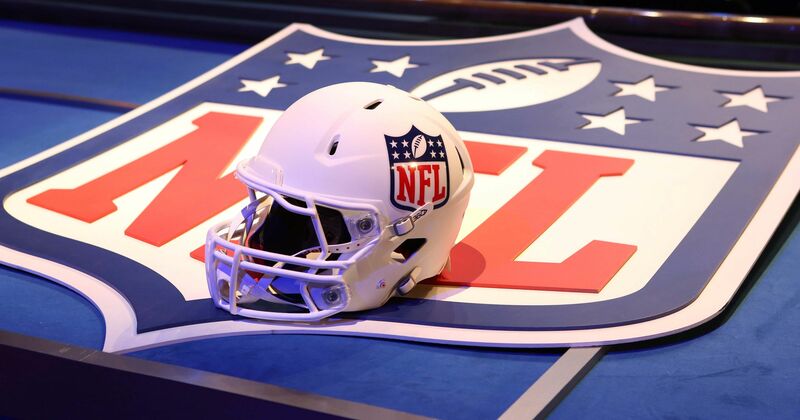 While we all have a good idea of which teams will be competing for a spot in the playoffs and which teams will be picking high in next year’s draft, there is still a certain level of uncertainly with all 32 NFL teams heading into their Week 1 games. One common mistake that sports bettors make for this initial round of matchups is to use the recent preseason as handicapping tool. The past four weeks may provide a few clues here and there as to a particular team’s playing form coming out of the gate, but you always have to remind yourself why they call them exhibition games. Every NFL head coach has a different motivation in how they choose to approach these meaningless games, so it is very hard to draw all that much meaning from their actual outcome. A second common mistake that is made heading into Week 1 is to put too much weight on last season’s results. Just because a team ended the previous season hot against the spread does not mean they have a good chance to cover on opening day. It is a brand new season and as far as last year’s ATS trends, they will have little bearing on what happens in Week 1 this year. Each Week 1 matchup needs to be handicapped on its own merit. You should be looking at factors such as player losses and player additions from last year’s roster, continuity at the quarterback position and the general health of the team in terms of any key injuries heading into the season opener. Another trap that bettors fall into when it comes to betting trends is to focus too heavily on what a team has done in Week 1 over the past several seasons. Buffalo starts this season 9-2 ATS in their last 11 season openers while Oakland has just one cover ATS in its last 13 games in Week 1. Flash forward to this year’s opening day betting lines and you would have to ask yourself just how confident do you feel about Buffalo covering as a three-point road underdog against Baltimore? The much-improved Raiders might be the better play as 1.5-point road underdogs against the very suspect New Orleans Saints. One of the best betting strategies you can go with for Week 1 in the NFL is not to bet at all unless your confidence level is through the roof for you actual picks. I know that die hard sports bettors have had this date circled on their calendars ever since Denver won Super Bowl 50, but right now picking winners it is more a matter of guesswork as opposed to solid handicapping. At the very least, limit the amount of money you bet this week since one Sunday in September is not going to make or break your entire season. Another betting alternative would be to focus your energy and your money on a few team or player props. It might be easier to try and predict the “over/under” on Adrian Peterson’s total rushing yards or Aaron Rodgers’ total passing yards than to pick the winner of those two games ATS. The bottom line is to take things slow at the betting window and take the time to just watch the games on TV. This could go a long way towards setting up a few big plays in Week 2.